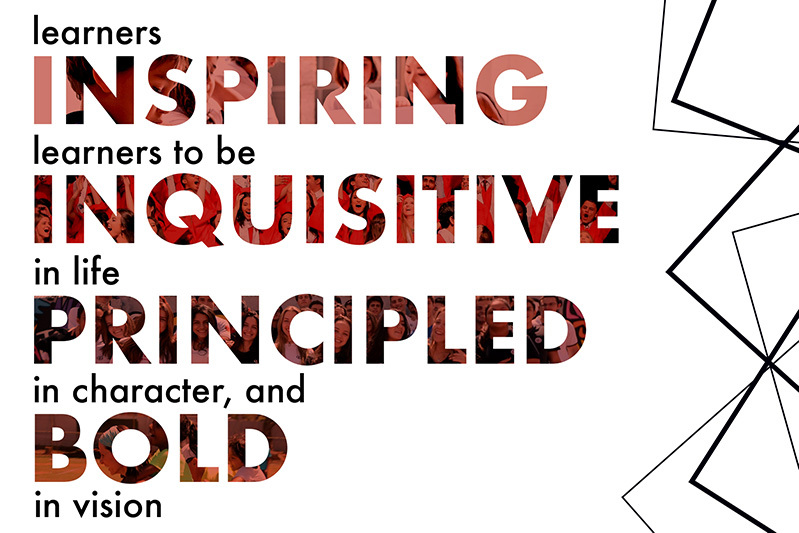 Where learners inspire learners to be inquisitive in life, principled in character, and bold in vision. We are a diverse community that provides an English-language based pre-K through Grade 12 education. We are an International Baccalaureate World School with U.S. and Brazilian accreditation.